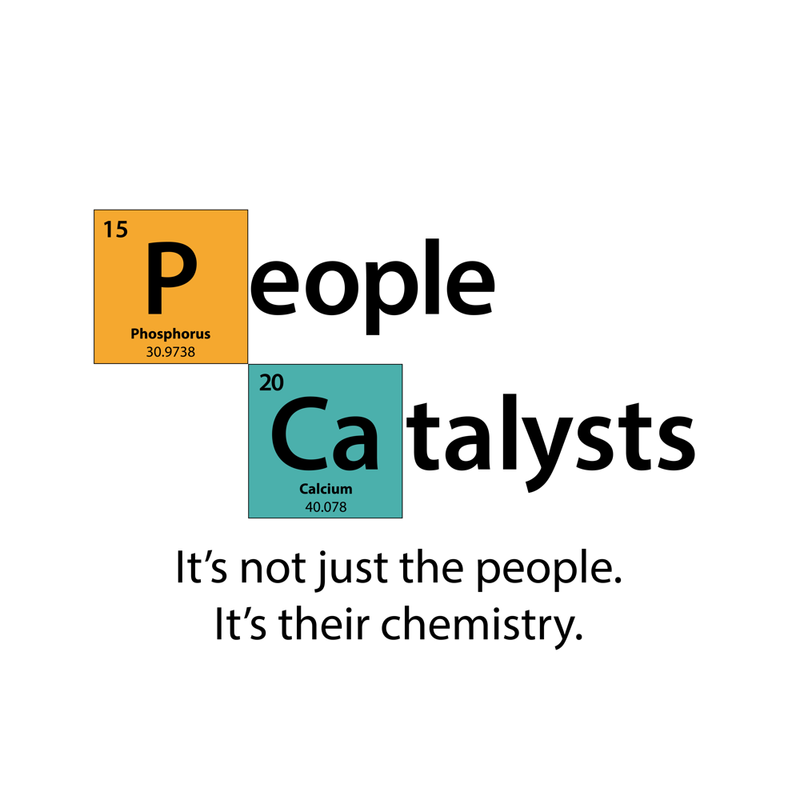 Episode 19: Step Outside Your Comfort Zone, with Andy Molinsky Share on FacebookShare on TwitterShare on Linkedin Don’t miss this episode of The People Catalysts Podcast with guest Andy Molinsky. Andy is going to share with us a new strategy to help you step outside your comfort zone, rise to the challenge, and build confidence. Andy Molinsky is a Professor at Brandeis University’s International Business School, with a joint appointment in the Department of Psychology.